Through their love of music, four creative individuals - Danielle Kinoshita, Brandon "Monsta" Brown, Chris Stanz & Ryan Moore have come together in 2018 to form the music collective, The Ntwrk. The Los Angeles based quartet blends melodic & harmonic elements of Pop with the hard hitting rhythms of Hip Hop & R&B. Their musical influences range from The Neptunes to Bibi Bourelly, from Timbaland to Halsey. Music is a powerful platform. The arrangement of words & sounds put to an engaging rhythm can unite us All. Harnessing this power requires passion & sacrifice. A network is defined as a group or system of interconnected people or things. The Ntwrk hopes their sound connects with listeners around the world. 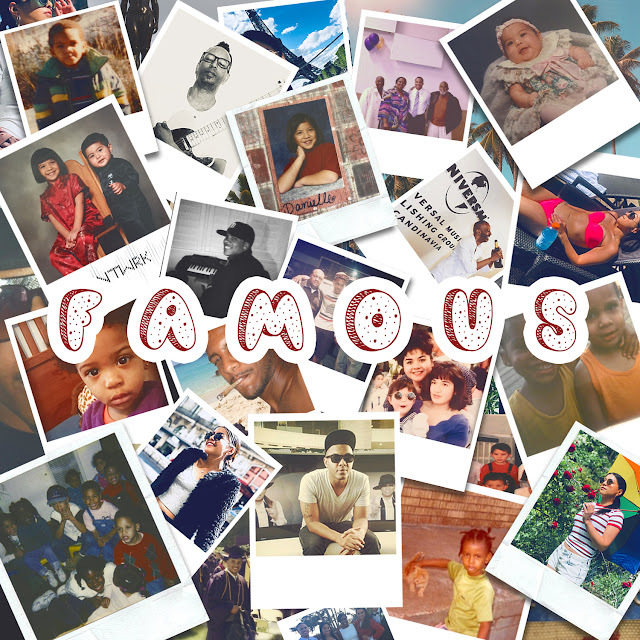 Famous is an Urban/Pop record.